Our Board of Advisors play a pivotal role in the success of GSA. Our board is tasked with assisting in the evaluation, analysis, and recommendation of potential clients, while also guiding the growth and maturation of our current athletes. Through life-skills teaching, network development, and post-career planning, our board maintains that every client not only maximizes their value as a player, but is also prepared to prosper in life after the game. Mr. Brooks is our Executive Advisor and oversees the performance and progress of GSA. 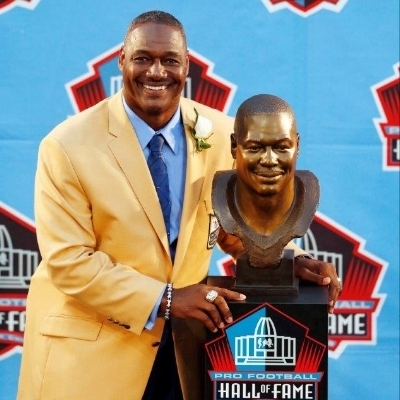 In being a member of the NFL Hall of Fame as well as a former NFL Man of the Year, Mr. Brooks ensures that both on and off field success for our clients is not a goal, it's the standard. Mr. Grady serves as GSA's Talent Advisor. Being a football coach for the last 25+ years, he has developed an unparalleled eye for talent on the playing field. 12 of his former players are currently in the NFL as of 2017, including three previous 1st Round Draft Picks. Bringing over 17 years of skilled legal experience, Ms. Bartilucci is GSA's Legal Advisor. An alum of Cumberland School of Law, she has committed her practice to providing each client with a personalized quality defense and prides herself in representing all clients with dignity, distinction, and without judgment. 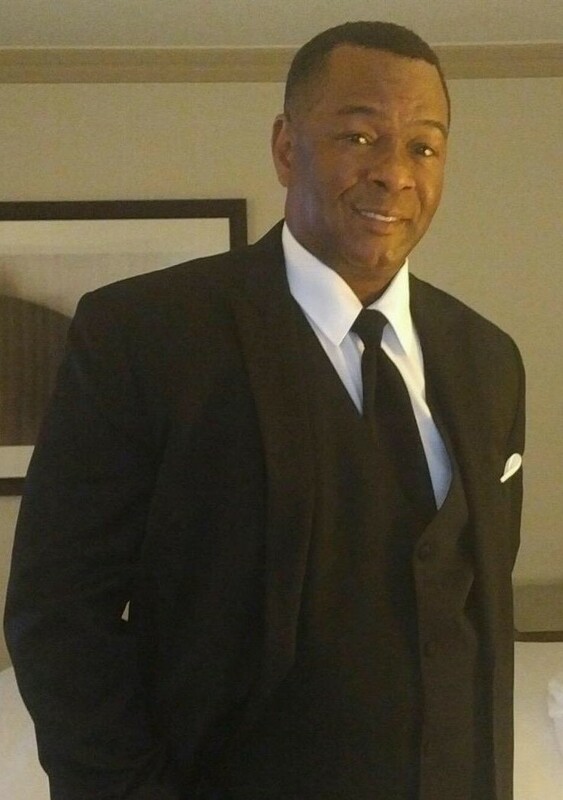 Mr. Bell is a former Tampa Bay Buccaneer and sits as GSA's Director of Player Development and Education. He is primarily responsible for helping our clients educate themselves on how to build a career after football, as well as develop critical life skills. Marcus is a graduate of the University of South Florida, and in May of 2019, he will have completed his MBA and Masters of Science in Sport and Entertainment Management. As a former walk-on wide receiver and running back for the University of South Florida Football team, he knows the tenacity it takes to be successful on and off the field. As the Director of Marketing, Marcus continually builds and fosters relationships with the most reputable brands in the industry.